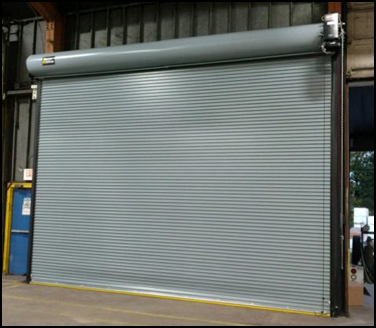 When you need commercial door service such as overhead door repair you generally need it right away. 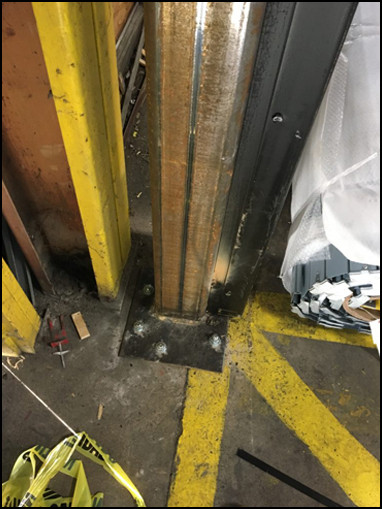 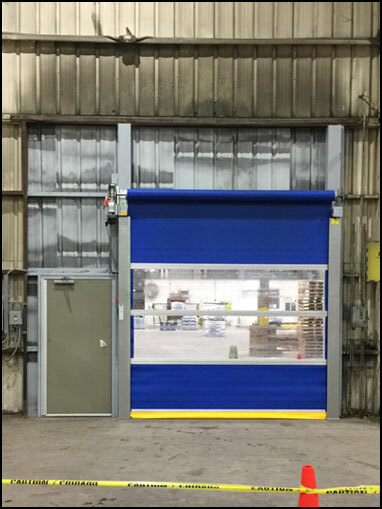 Count on Accurate Lift Truck, a leader in the Material Handling Equipment industry to meet your commercial door repair needs quickly and efficiently. 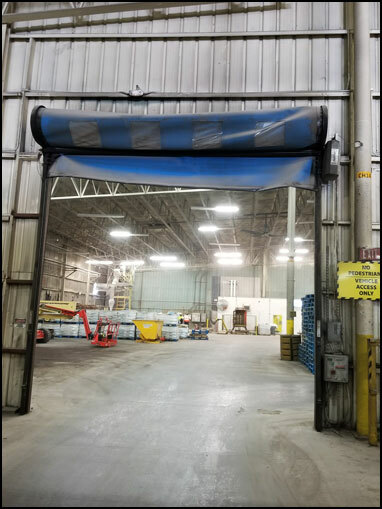 We dispatch commercial door technicians in our fully equipped service vans 24/7/365 stocked with overhead door parts and ready to meet your overhead door repair needs on the spot. 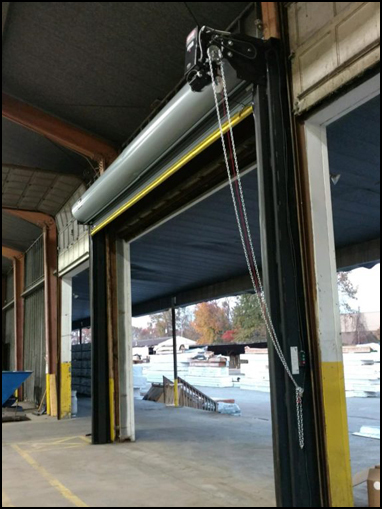 Give us a call the next time you need commercial door service or overhead door repair and give us an opportunity to show you how we do it! 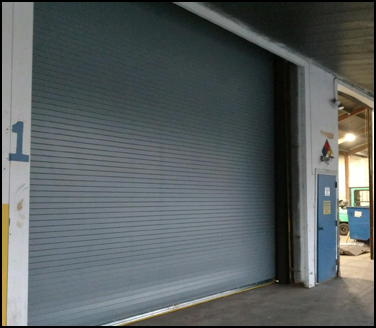 If you need commercial door repair service you can call our service department but did you know we do complete door installations on a broad range of commercial door products. 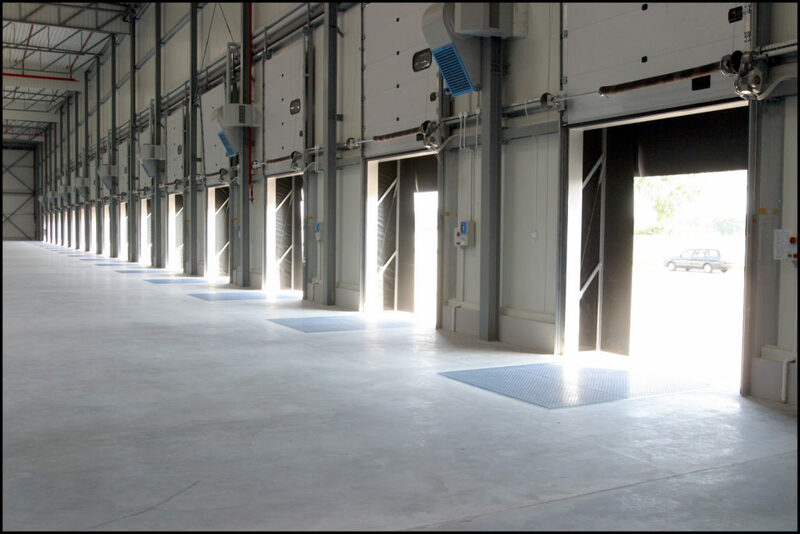 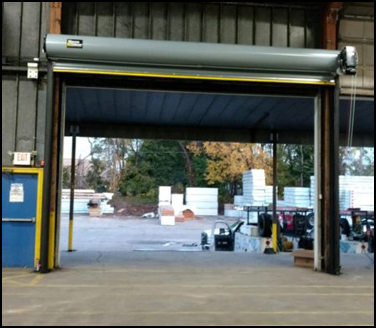 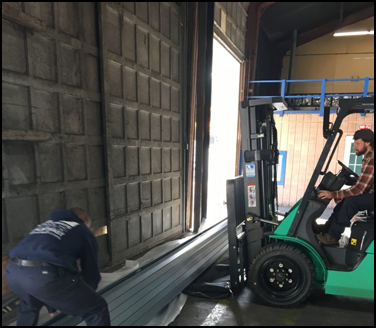 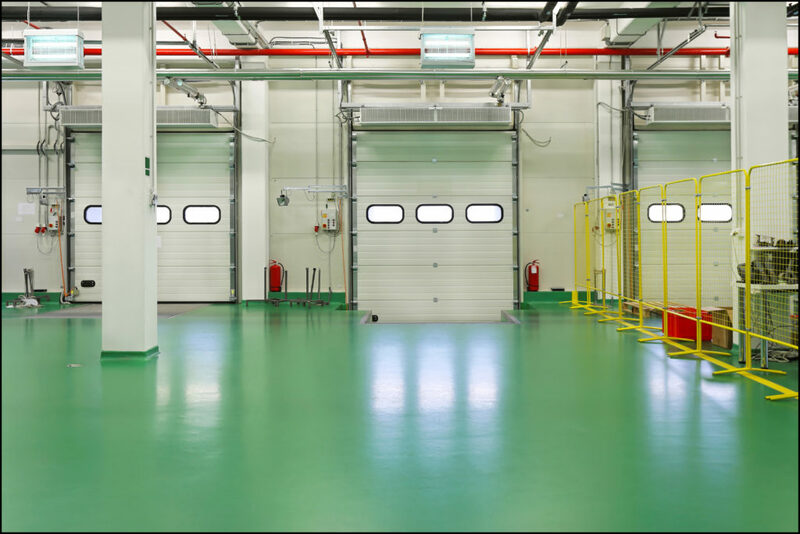 We provide complete start to finish installation service on sectional doors, speed doors, rolling steel doors, personnel doors and fire rated doors. 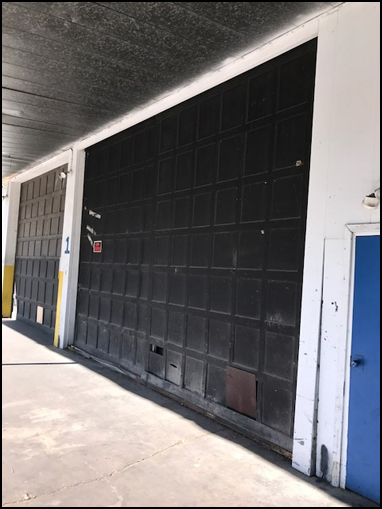 Let us do your very next commercial door replacement. 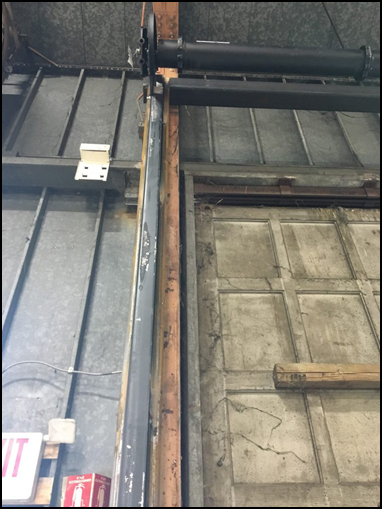 Give us a chance at your next commercial door repair job. 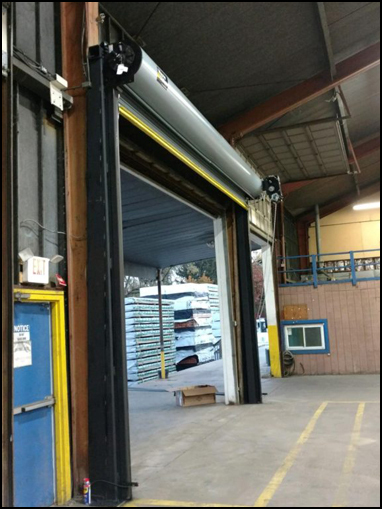 We won’t let you down. 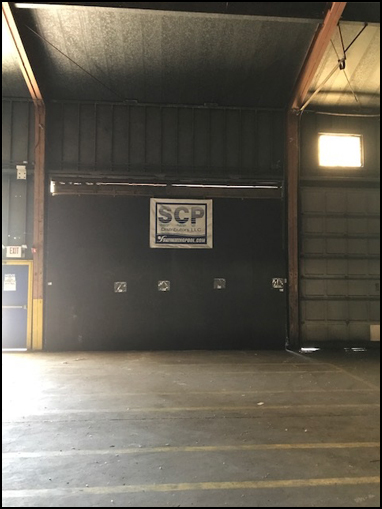 Click here to call (856) 767-2122!